Early support for first release by Laurent Garnier, AME, Lee Foss, DJ Sneak, Riva Starr, Booka Shade, Maxxi Soundsystem, Mista Jam & B Traits/BBC Radio1, Dubfire, DJ T, Arthur Baker, Ray Okpara, Pedro Winter, Waiffs & Strays, Tensnake, Laidback Luke, Karotte, Sasha, ZDS, Pezzner, Bushwacka!, Worthy, Kiki, Edu Imbernon, Mark Farina, Mia Dora, Marco Resmann, Miguel Campbell, Wildkats, Hackman, Till Von Sein, Mickey, Brett Johnson, Fred Everything, Agoria, Larse, Christian Prommer, Joyce Muniz, Bag Raiders, Jamie Anderson. While Exploited continues to release music from its key artists, Exploited Ghetto is dedicated to one-offs, newcomers but also friends from the extended family. The first release is courtesy of Mennie. Together with production partners Bambook he kept a Top 5 position for months with the track „Slip Away“ in the Beatport Deephouse Chart. 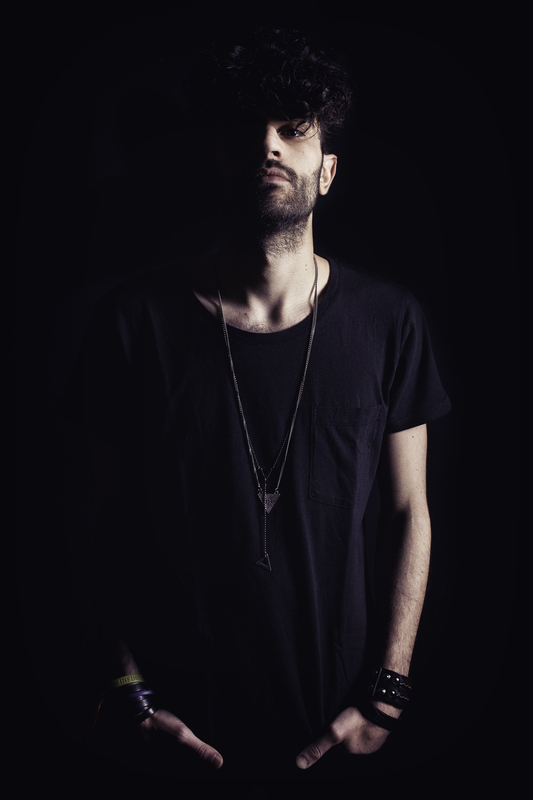 With a forthcoming remix for Scuba on Circus Recordings and more original material, the future is looking bright for this newcomer from Florence. DJMag Italy recently named him one of the most representative Italian emerging house producers. He holds a residency in Club999 where he shares the decks with many international DJs and keeps continueing playing 5 hour sets.